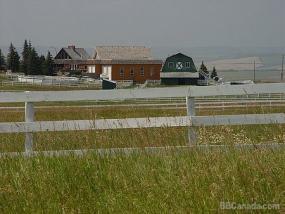 Spectacular mountain and city view located 10 minutes south of Calgary and 10 KM from Spruce Meadows. Surrounded by numerous golf courses and minutes from the Bow river. Private suite,separate entrance with kitchen facilities.